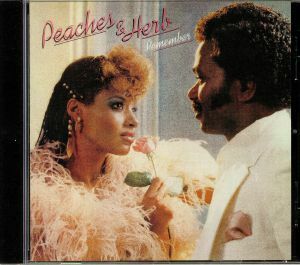 PEACHES & HERB Remember vinyl at Juno Records. 1. 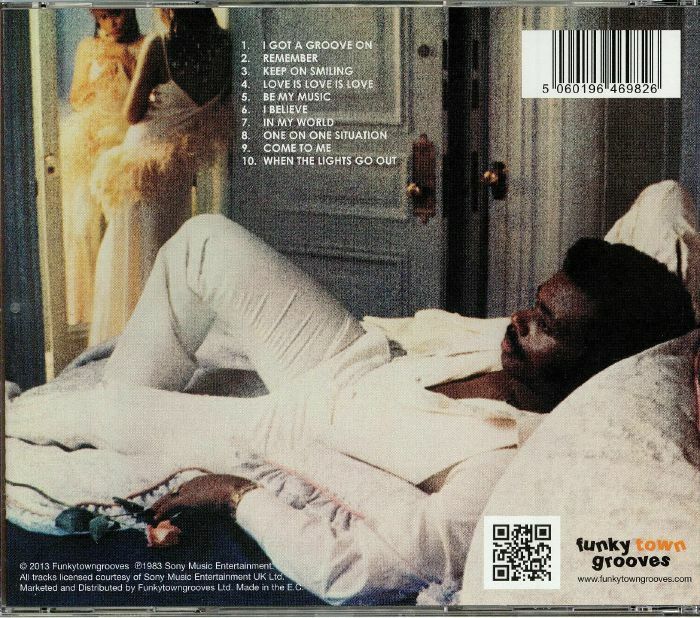 "I Got A Groove On"
4. "Love Is Love Is Love"
8. "One On One Situation"
10. "When The Lights Go Out"